Children have different requirements from adults so many companies make children's formulas. 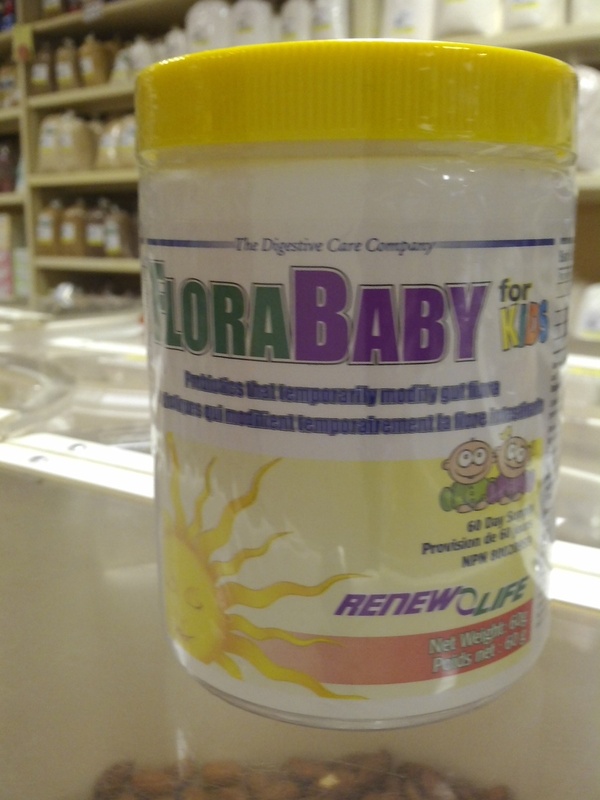 We carry several lines from multivitamins to DHA and calcium to echinacea. Most are sugar-free, preservative-free, gluten-free, have no artificial colours or flavours, no artificial sweeteners and more (or is that less?). Come see what we have for your little ones and check for samples (very helpful)! Posted on May 21, 2015 by Chantal Garneau and filed under Health.